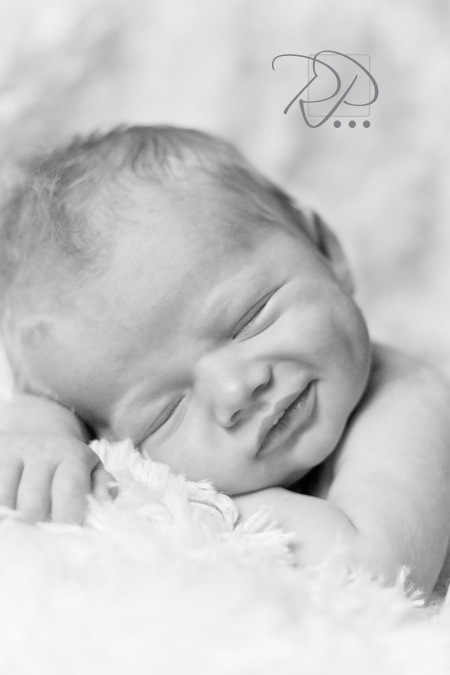 Here is another smiling newborn shot from another photo shoot we did this weekend. James works with Nash’s dad and we had a great photo shoot with the little guy. More pictures to come soon.